That’s Right….. We’re Live Now! As from the 8th of August we have gone LIVE! As you can imagine, ensuring that our fleet of Taxis are kept in great nick is very challenging, especially with all the miles they do. Well, now we have opened the doors to the public and are accepting new customers to benefit from our extensive knowledge and expertise in keeping cars and vans on the road. Pirate Cars are excited and proud to announce we have recently acquired Becketts Garage that’s situated in Stanton Hill. We are looking forward to improving what is already a fantastic setup with the help of Chris, Henry and Ryan our resident mechanics. Be sure to Book your appointment soon. We are limiting the amount of new customers to ensure that we continue to provide an excellent service. 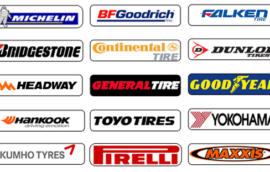 You can call us on: 01623 513 513 or click below to contact us by email. 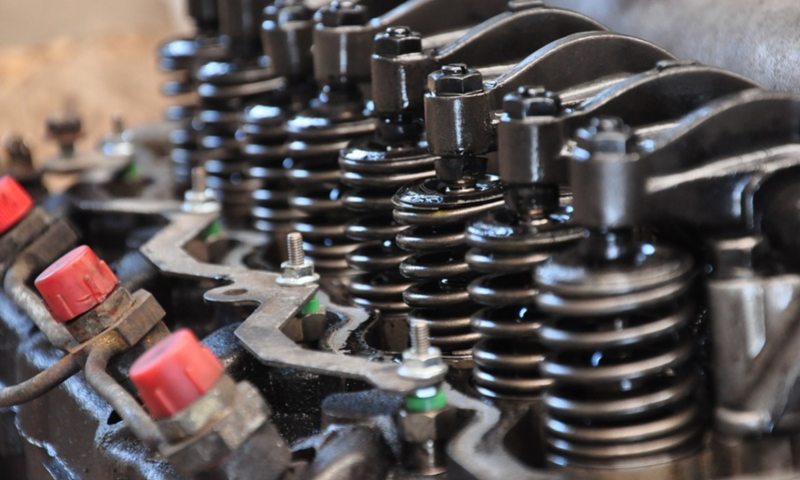 We have an extensive list of services available to both the owners of Cars and Vans. 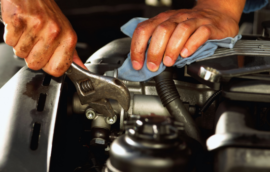 Take the worry out of breaking down and get your vehicle serviced by us. 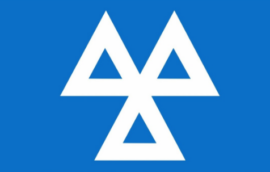 Our MOT service ensures that your vehicle is safe & legal for use on the road. We look forward to you choosing Pirate Cars to M.O.T your vehicle. Don’t delay, book today. 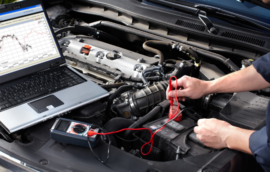 Our Diagnostics service helps put your mind at peace by diagnosing those annoying problems that many just put up with until their car breaks down. Contact us via any form on this website and we’ll gladly add it to our website. If you can’t find us, Call Us!